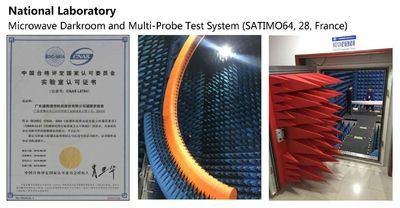 Factory Tour - KaiMiao Group Co., Ltd. 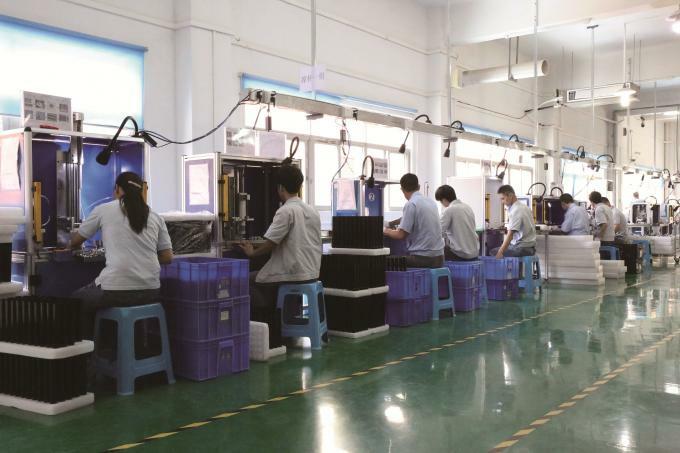 The manufacturing base in Dongguan has four of the most advanced dual-track palcement production lines in the industry, which will be expanded to seven lines. Our company has a strong professional R & D team. 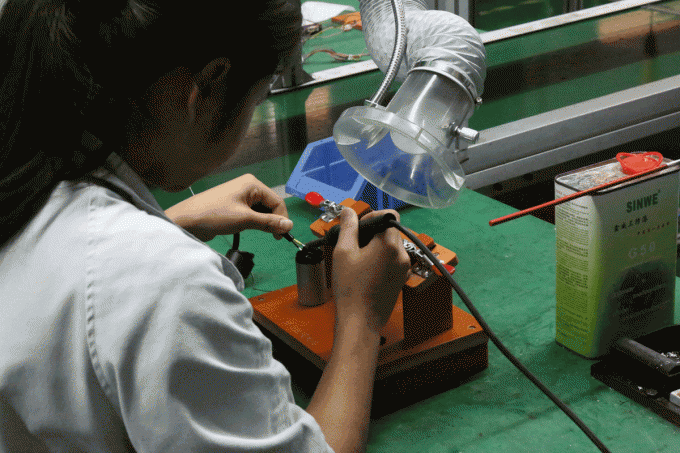 R & D department is experienced in rich theoretical knowledge and research and development, divided in electronics, electrical, software, structure etc. 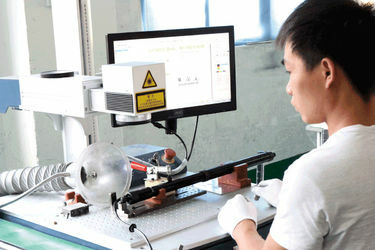 In the face of rapid technological innovation, cord R & D team insist on the independent research and innovation, at the same time learn from the top scientific research achievements around the world, made a great breakthrough in reseach and development, launched a series of high-end products. 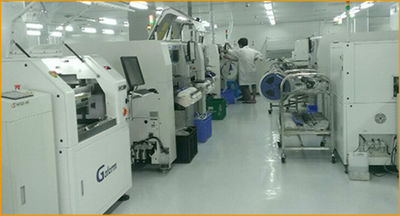 The company has a complete laboratory equipment laboratory with 33 sets of various equipment systems, such as high and low temperature damp heat test chamber, drop test machine, salt spray corrosion test box, sand dust test box, temperature and humidity data acquisition instrument, GPS simulator, electrical performance Indicator test equipment, etc.It has multiple key EMC test instruments, including 7637 automotive interference simulation system, electrostatic immunity test system and ESD electrostatic discharge test system in line with international standards. 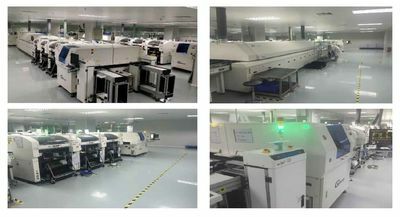 The company has four of the industry's most advanced Panasonic NPM-W dual-track placement machine production lines, which will be expanded to seven SMTs. 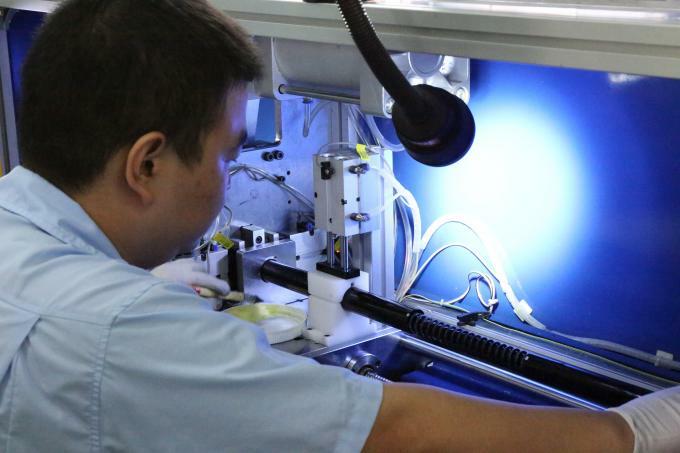 The company has completely independent production capacity, meets the production capacity of 1 million units per year, and expands its production capacity to 2 million units. Serving as the Longgang District Science and Technology R&D Project "Zhiyun II Multimedia Navigation System"
Serving as the local characteristic industry project of Shenzhen Economic and Information Committee, "3G multimedia navigation system based on car networking"
All functional modules or software related to intellectual property rights are fully legal and practical through the authorization and certification of revelant companies and associations. The certification includes legal authorizations, such as USB, Bluetooth, WIFI, HDMI, MHL, etc. 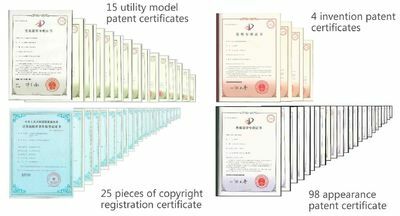 In August 2013, the company obtained the MFI license from Apple. Baeds on this development, the DA intelligent system will be perfectly compatible with iPhone products, enabling two-way control of DA and iPhone products. In June 2015, the company obtained the license for Apple CarPlay technology development.